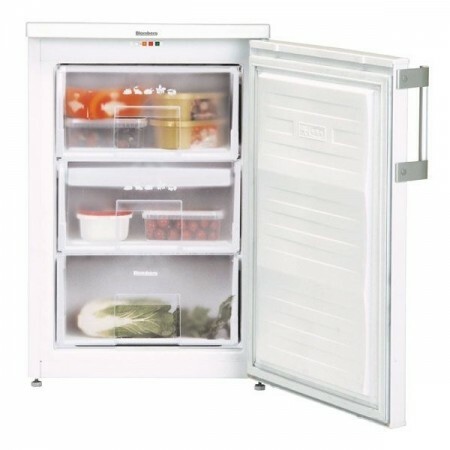 Key featuresSalad Crisper - ideal for fruit and vegetablesLED light - illuminates contentsReversible Door - convenient for any location2* Freezer Box ..
Key featuresAuto Defrost - back wall stays free of iceLED light - illuminates contentsReversible Door - convenient for any locationNoise Level 39dB - .. 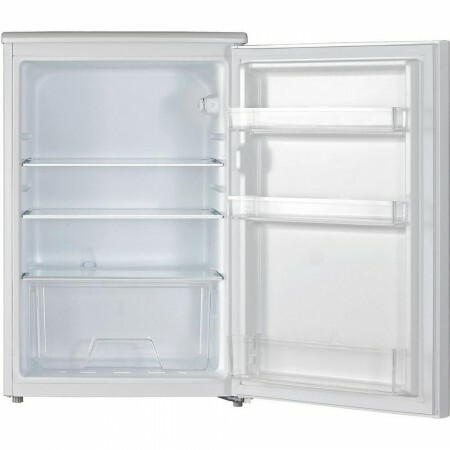 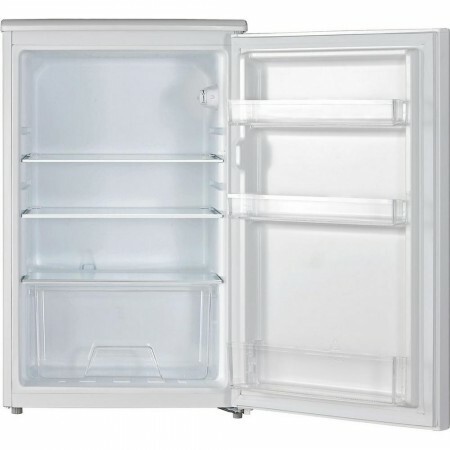 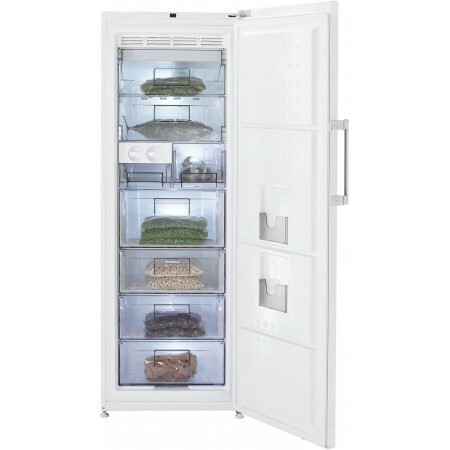 Salad Crisper - ideal for fruit and vegetablesLED light - illuminates contentsReversible Door - convenient for any location2* Freezer Box with ice cub..
Key featuresAuto Defrost - back wall stays free of iceReversible Door - convenient for any locationSalad Crisper - ideal for fruit and vegetablesAdjus..
Key Informationhis Hotpoint freezer is a great way to store your frozen favourites. 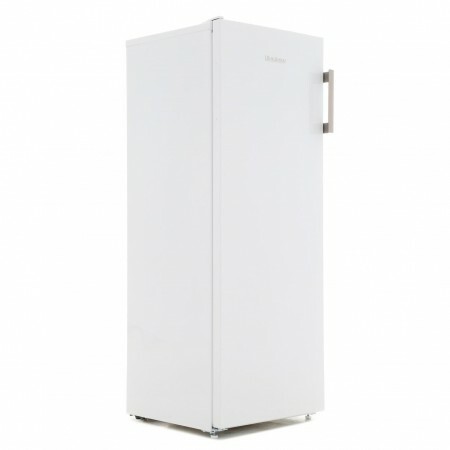 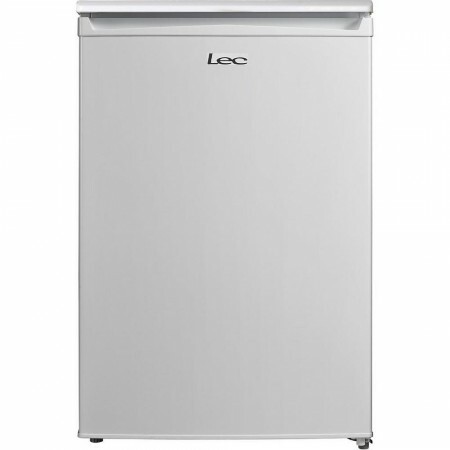 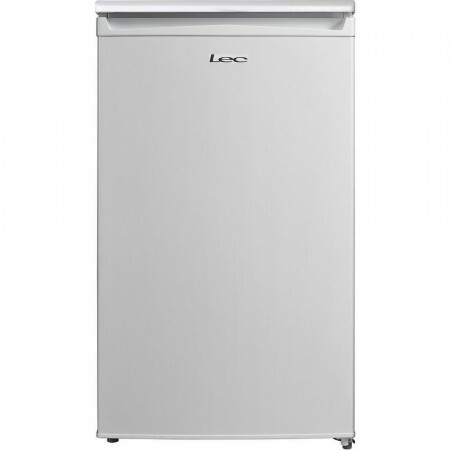 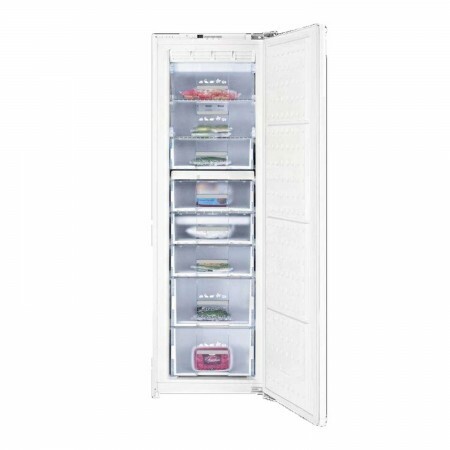 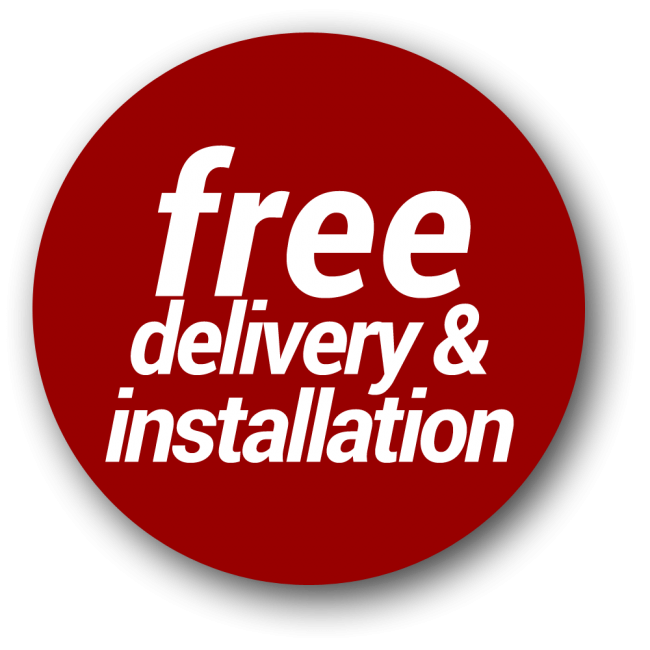 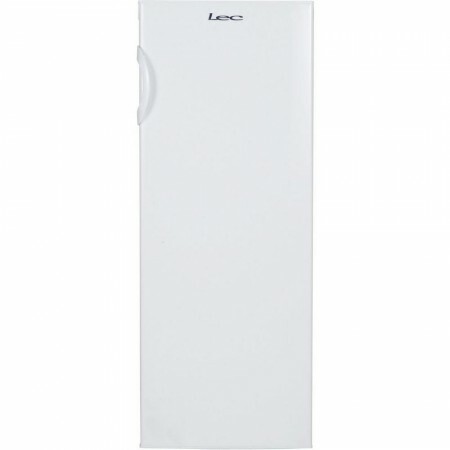 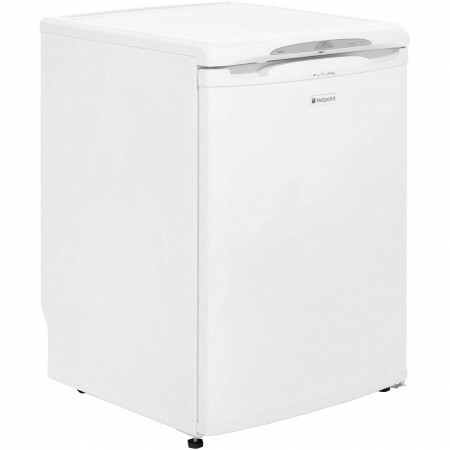 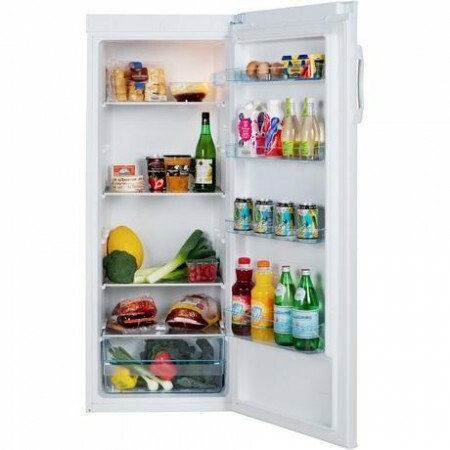 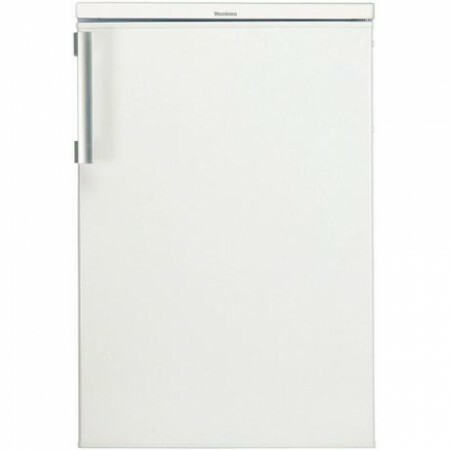 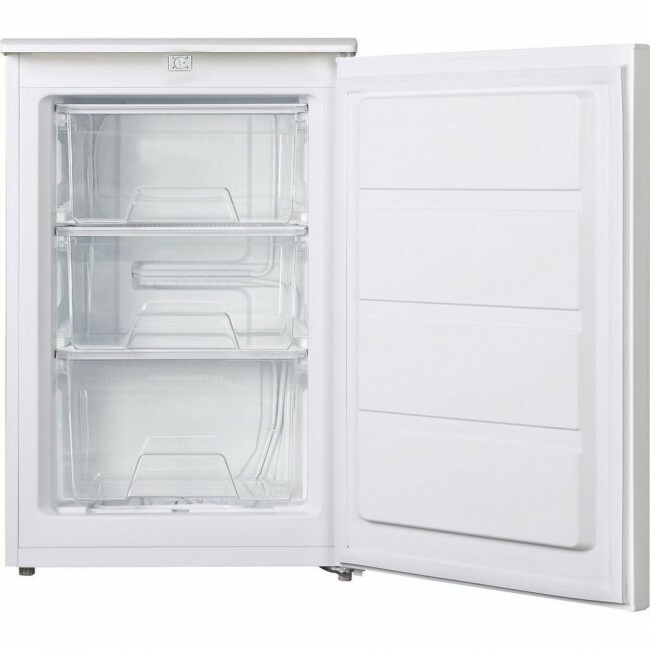 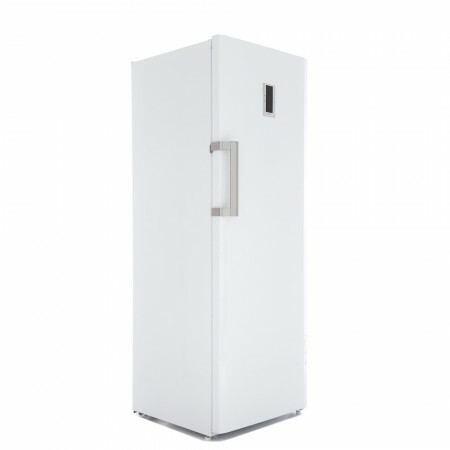 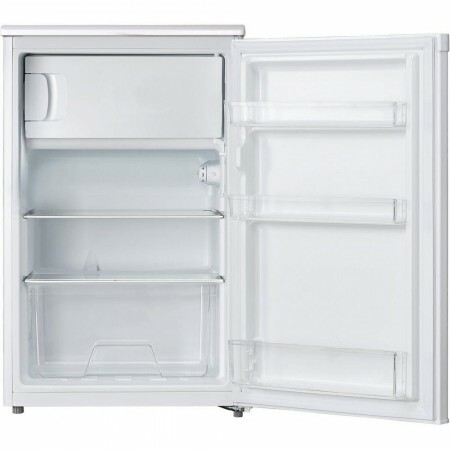 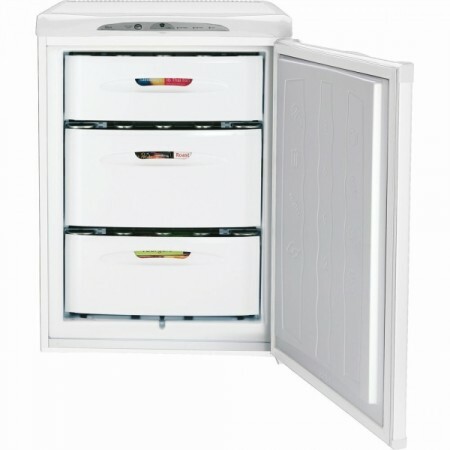 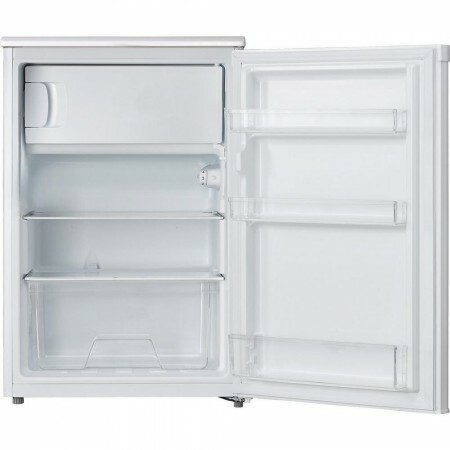 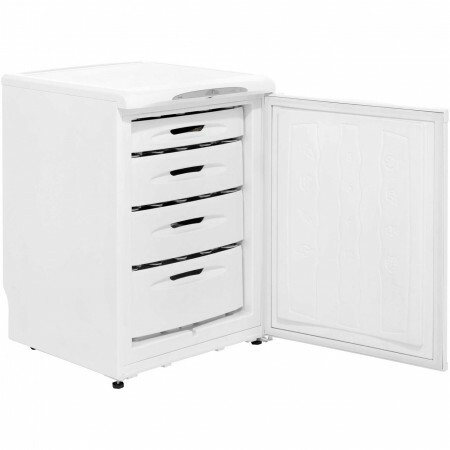 It has a 90 litre capacity, which means you’ll have room for 5 bag..
Capacity: 73ltrFrost Free: YesNumber of Compartments: 3Energy Rating: A+73ltr Undercounter 60cm Wide Frost Free Freezer In White..
Key featuresFrost Free - freezer automatically defrostsWorks in temperatures to -15°C - can be used in garagesAntibacterial Door Seal - stops bacteria..
Key featuresFrost Free - freezer automatically defrostsWorks in temperatures to -15°C - can be used in garagesTwist & Serve Ice Cube Maker - effor..